The 75 SP-01 Shadow 9mm handgun from CZ features an integral 1913 accessory rail on the dust cover and CZ corrosion resistant black or silver polycoat finish. The Shadow has no firing pin block, which helps to slightly reduce trigger pull weight and improve trigger travel properties. 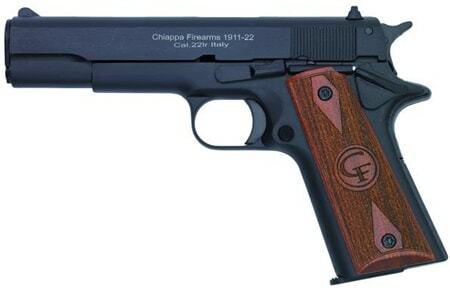 Its pistol frame has a recess beneath the trigger guard and beavertail for higher grip. Features a fiber optic front sight and tactical Novak style rear sight to promote much easier, faster and more accurate target acquisition.